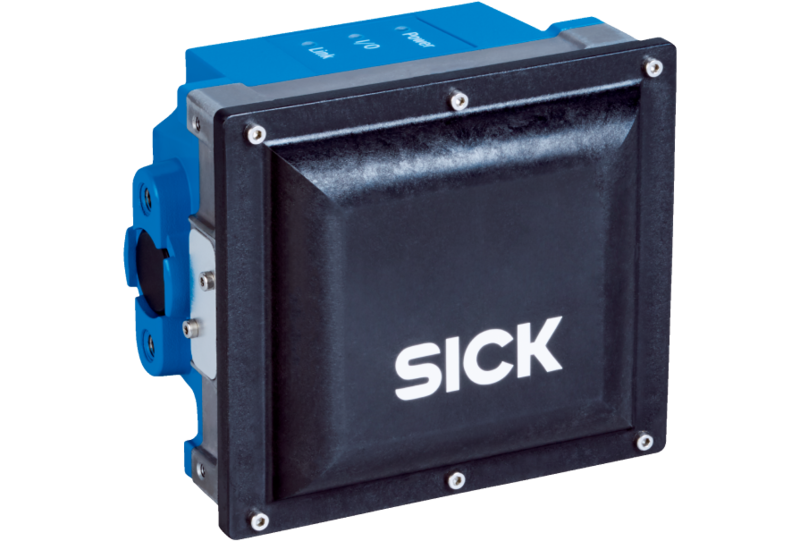 The RMS3xx radar sensor combines the high-performance radar technology from SICK on a foundation of trusted hardware and efficient software. The sensor reliably identifies objects such as obstacles within its detection range. It not only outputs the identification number of the object, but also its direction of movement, speed and distance to the sensor. Thanks to the individually adjustable monitored areas, the RMS3xx identifies objects on-time, e.g. to detect collision risks for driver assistance systems in a timely manner and prevent damage. Simultaneous detection of several objects and provision of associated object data secure operation even in areas in which several objects have to be monitored or in harsh environments.